This book is an easy-to-follow tutorial with best practices and advanced references which will help you to take full advantage of Magento with SEO. 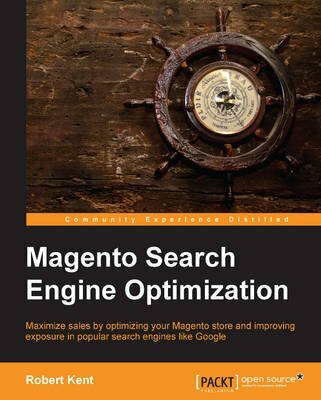 This book is aimed at both Magento developers and SEO specialists who wish to optimize search and end user elements such as click-through rates to ensure the design of their online shop sites effectively maximize sales. Magento store owners may also find large sections of this book useful in order to understand the larger impact small tweaks and changes can have on SEO - especially when editing products and categories. This book assumes that the reader will understand the basic concepts of keyword research and the external factors that are required in order to manage an on-going SEO campaign.